Assuming I don't sleepily smash my alarm clock to little bits, I'll be out the door nice and early tomorrow to get to the TIFF Bell Lightbox for the first morning of the 2014 TIFF Kids International Film Festival. Formerly known as Sprockets, TIFF Kids offers screenings and events for children and young teens, plus industry events for the people who work, study, or are trying to break into the world of kids media. 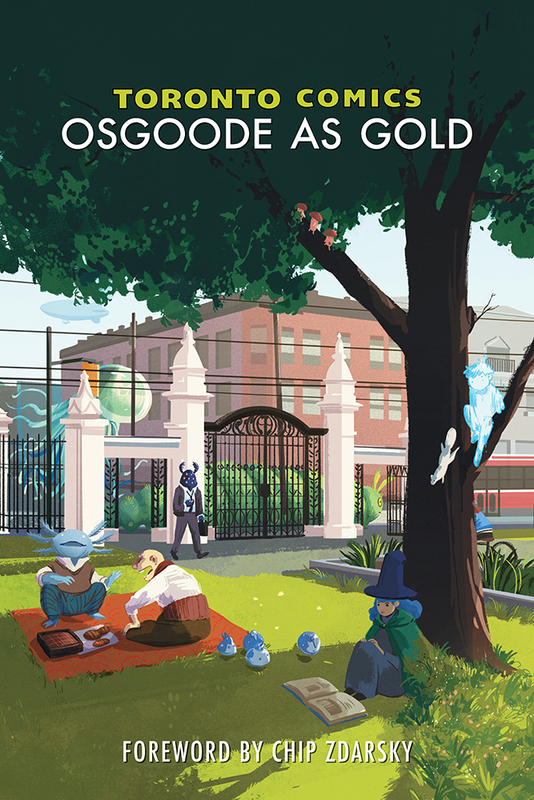 I attended the festival for the first time last year and was blown away by both the films and the sessions I attended - unfortunately my decision to register came at the last minute, so I didn't set aside time to prepare beforehand or blog after the fact. But this year my notebook and I are ready*, so expect a lot of posts about kids movies from around the world over the next two weeks. Got kids? Got a whole class of kids? Just like movies that are made for kids? 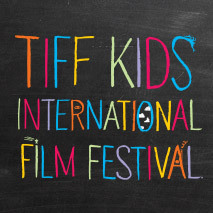 Check out http://tiff.net/festivals/tiffkidsfestival for this year's full schedule. *Okay, technically the notebook is still in a drawer right now, but I'll be packing tomorrow's bag as soon as I post this. So, my notebook will ready any minute now.